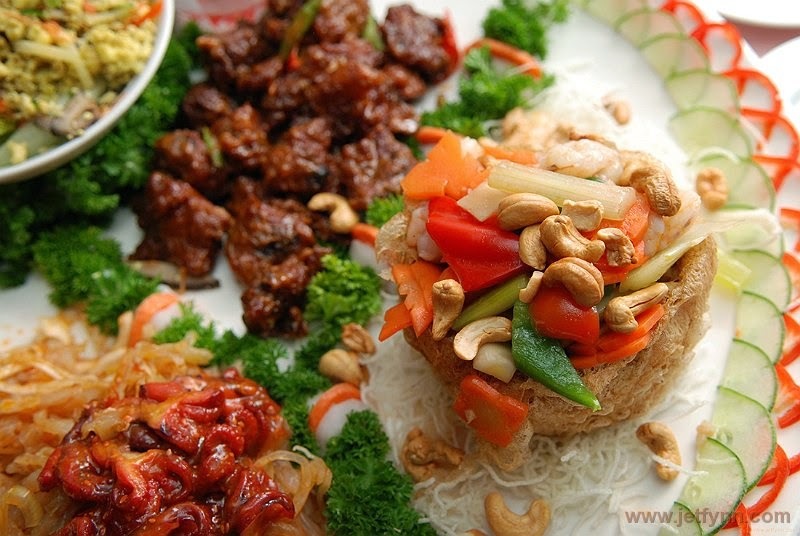 The first dish of any chinese wedding dinner is always almost completely consumed and forgotten. Whether it tastes good or not might or might not be remembered as many would agree that they are very hungry and will eat anything! Our job as experienced professional photographers always take pictures of the food before it is consumed as a historical momento though the significance of this picture to many will only be realised much much later. So, clients who engage us will have peace of mind that our concentration of photography coverage also includes small nuggets like these. 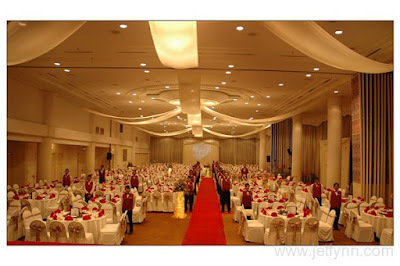 Just call us at our Ipoh office 016 - 5230161 for enquiries and consultation or visit us at www.jetfynn.com for more details.